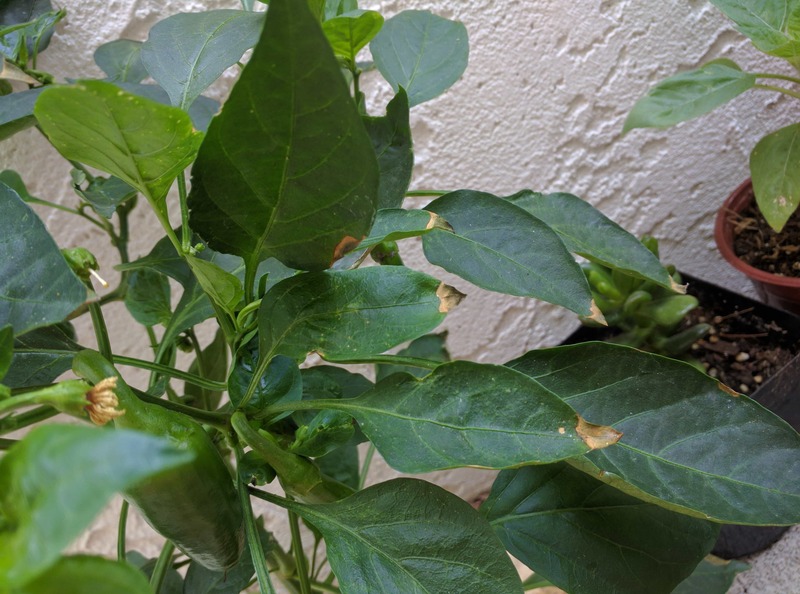 It’s summer and my pepper plant started showing brown tips on some leaves. 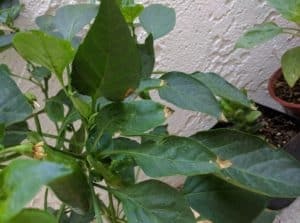 So I did some research and discuss with other gardeners to handle this situation. If you have over fertilized then water more often so that excess salts get washed away but be careful for damping off . Hope this little knowledge help you in your gardening. Please share which plants in your garden is getting brown tips and how you in your region work to prevent.